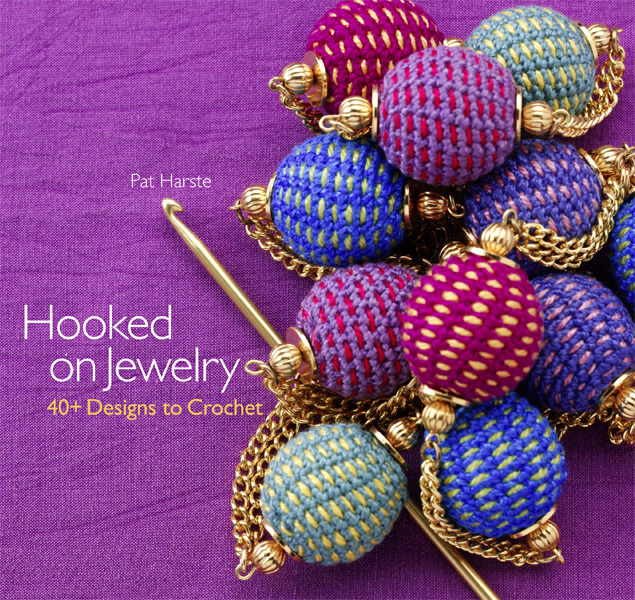 Crocheted jewelry is bringing new zing to traditional bling! 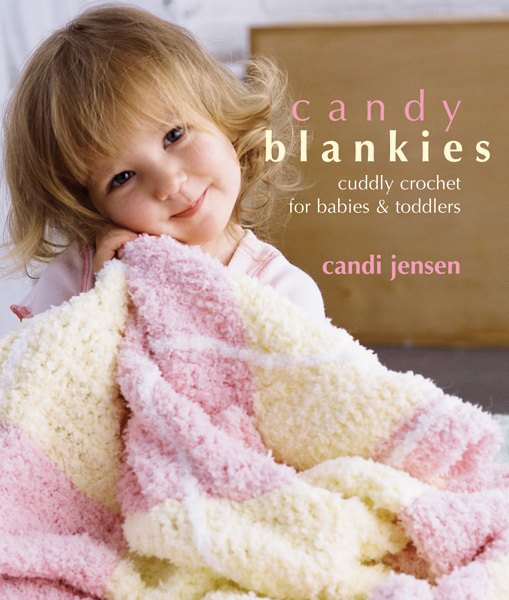 Using common yarn, a selection of beads, baubles and crystals, and just a few simple techniques, crocheters of every skill level can quickly produce uncommonly appealing designs. 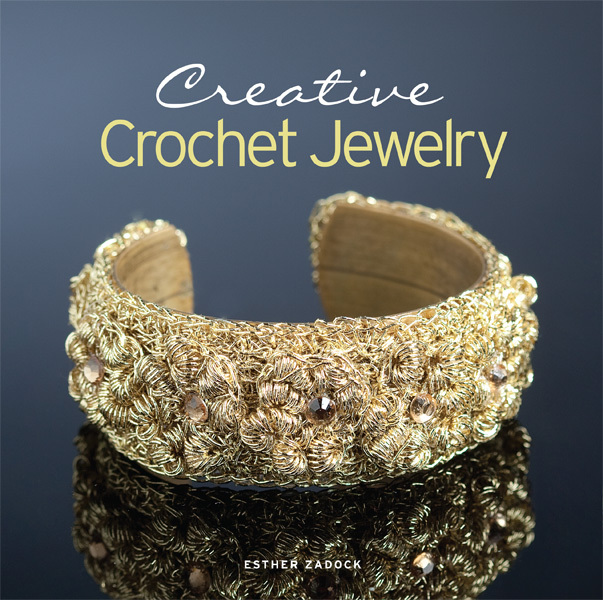 Creative Crochet Jewelry makes it easy to create stunning jewelry with simple crochet techniques. 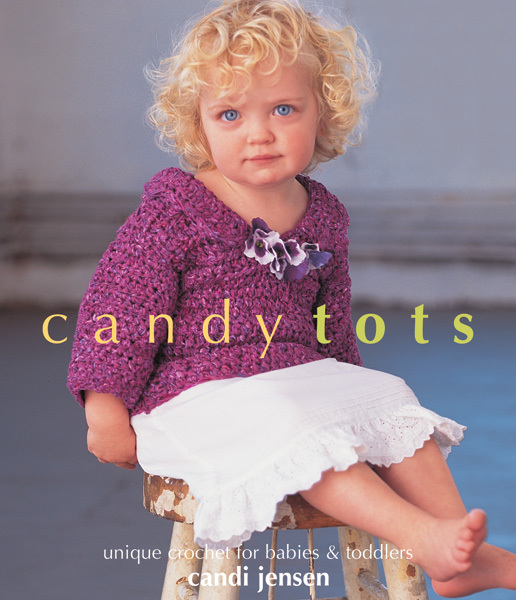 You'll turn basic wire, thread, and beads into pieces that just look expensive. Color photographs accompany the instructions so every step in the creative process is easy to follow. More than 30 projects include an assortment of necklaces, bangles and bracelets, elegant ornaments for evenings out, and much more.